Ooredoo Kuwait participated in the Gulf Entrepreneurship Forum, organized by the Ministry of State for Youth Affairs which took place last week at Four Seasons Kuwait with the attendance of experts from the Gulf Cooperation Council countries. The forum featured eight workshops and four seminars with the aim of raising public awareness about entrepreneurship and to encourage the youth to actively participate in this vital domain. Topics discussed included exploring the means to capitalizing and utilizing the available tools possessed by the youth who are interested in entering the world of entrepreneurship. The main goals of the Gulf Entrepreneurship Forum are to enhance awareness of entrepreneurship, hold specialized workshops that supports the essence of the forum, to boost the roles of both the private and public sectors in supporting entrepreneurs, and to allow entrepreneurs to benefit from the experiences of their colleagues on both the GCC and international levels. The topics included ones related to creating business models, Marketing, Branding and Corporate Identity, Strategy, Product Development, Accounting, acquiring a business license, and Customer Service. Commenting on this forum, Ooredoo Kuwait’s Senior Director of Corporate Communications noted that the forum is reflective of the core values at Ooredoo, which is empowering youth. 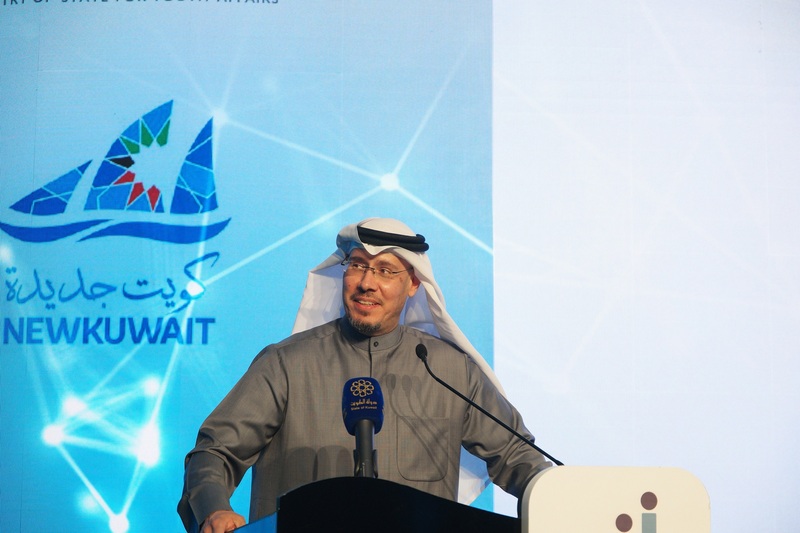 He noted that the support for youth-centric initiatives reflects the company’s wishes to embrace the directions of HH the Amir Sheikh Sabah Al-Ahmad Al-Sabah, who noted on several occasions the importance of investing in youth and supporting them reach their potential. Ooredoo’s operations in Kuwait date back to December 1999 when it launched wireless services as the second operator. The company today provides mobile, broadband internet and corporate managed services tailored to the needs of customers and businesses. 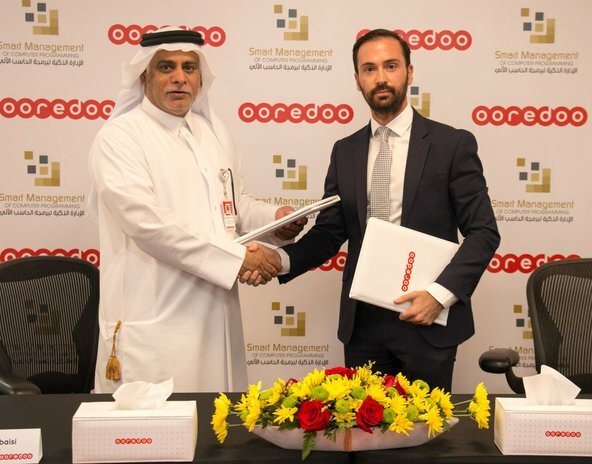 Ooredoo Kuwait –which is an enlisted company in the Kuwait Stock Exchange Market – operates a number of telecom service providers in the region, such as Ooredoo Algeria, Ooredoo Tunis, Ooredoo Maldives, and Wataniya Palestine. Ooredoo's customer base in Kuwait increased 2% to 2.3 million for the nine months period ended 30 September 2018, compared to the same period in 2017. Revenues for the nine month period were KWD 181.7 million, an increase of 13% compared to KWD 160.7 million for the same period in 2017. Ooredoo Kuwait is a member of the international Ooredoo Group based in Doha, Qatar. Our vision: Enabling the Kuwaiti community through digitalization and enriching people’s daily experiences. Our mission: To be a leading one-stop shop, offering comprehensive telecom services to meet all the demands of our customers.